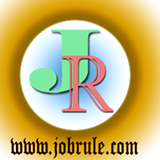 XLRI, Jamshedpur, Xavier Aptitude Test (XAT) 2015 Online Notification. XLRI announced Online Application for XAT 2015 from 12th August 2014 to 22nd November, 2014. 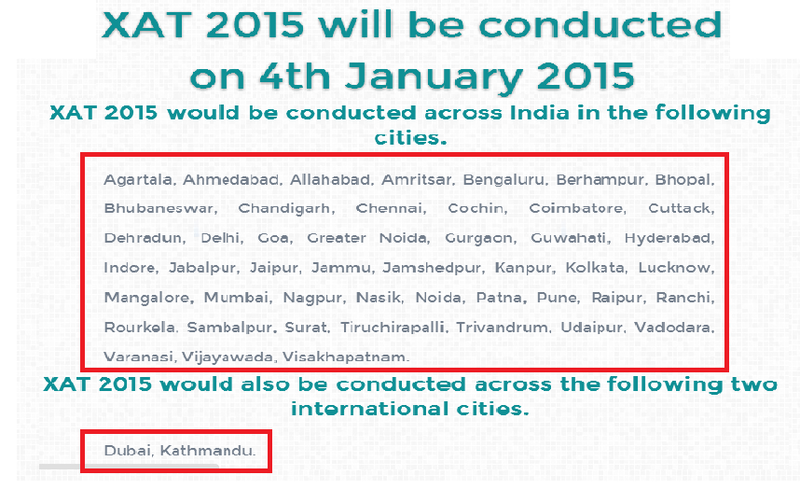 The Written Examination will be conducted on 4th January 2015 across the nation and abroad (Kathmandu and Dubai). XAT is a Nationa Level MBA Admission/entrance programme. XAT 2015 scores will be used by XLRI (Xavier Associate Management Institute) Jameshadpur, Jharkhand and over 100 B-Schools across the country for admission to the academic year 2015-2016. 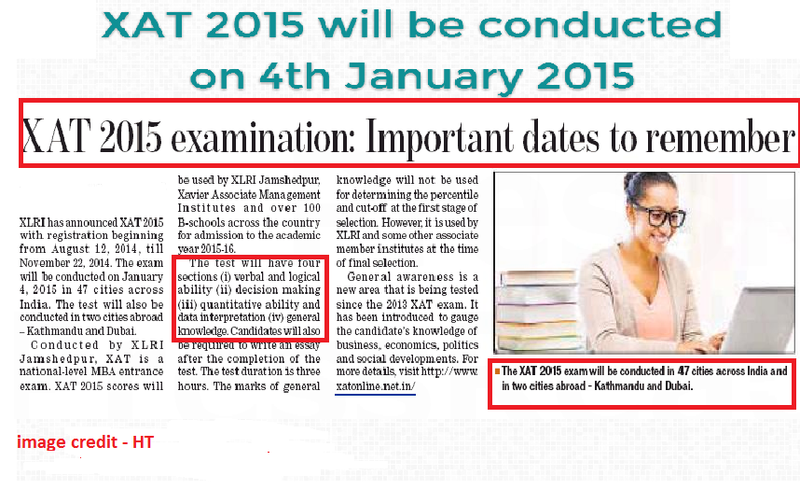 View above image to check Important Dates of XAT 2015. 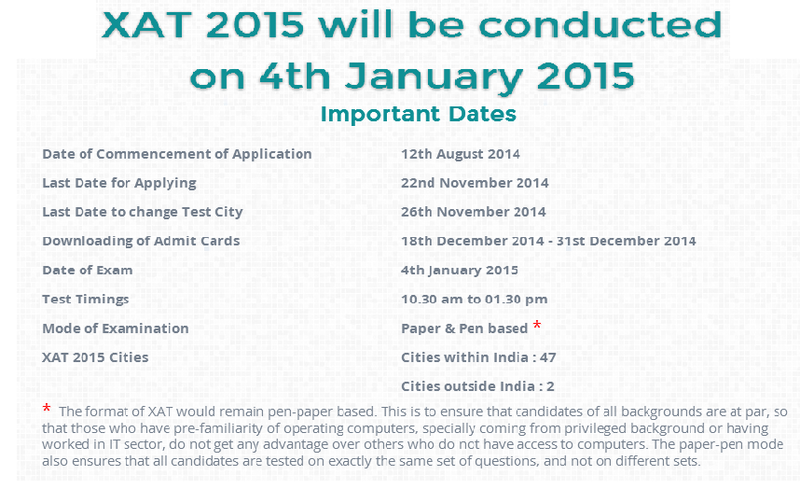 The Written Test (XAT 2015) will have four section 1. Verbal and logical ability, 2. Decision making, 3. Quantitative ability and data interpretation 4. General Knowledge. Candidates will also be required to write an essay after the completion of the test. The Test duration is 3 hours. The marks general knowledge is not to be used for percentage calculation and cut off marks (result) at the first stage of selection.